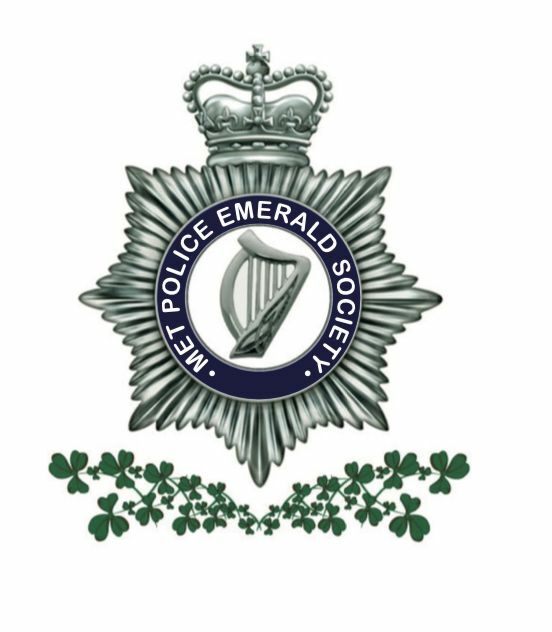 The Police Emerald Society GB (formerly MPS Emerald Society) is the recognised and approved Irish Staff Association for Police Officers and Staff of the Metropolitan Police Service, London. The Society set-up in November 2005 has grown to be one of the largest Staff Associations in the Metropolitan Police Service. Following interest from parties outside of the MPS the Society went National and expanded to allow membership from all forces within Great Britain. 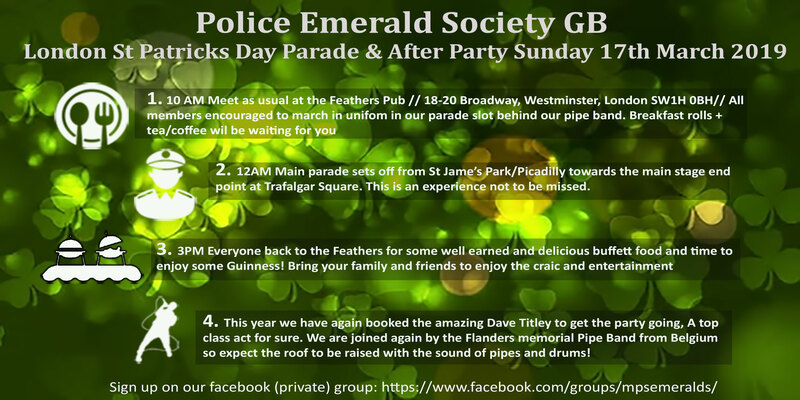 The Society represents its members views, and that of the wider Irish Community at various levels in the Metropolitan Police Service, and are reaching out to colleagues in other forces Nationwide to provide the same advice, support and social conduit.